Our range of womens prescription glasses, sunglasses and sports glasses. 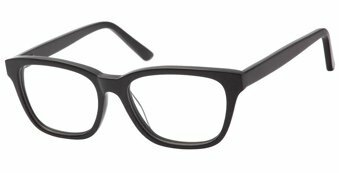 Metal frame with a rectangular shaped lens and spring hinge sides. Elegant plastic frame with a detailed metal hinge pattern. 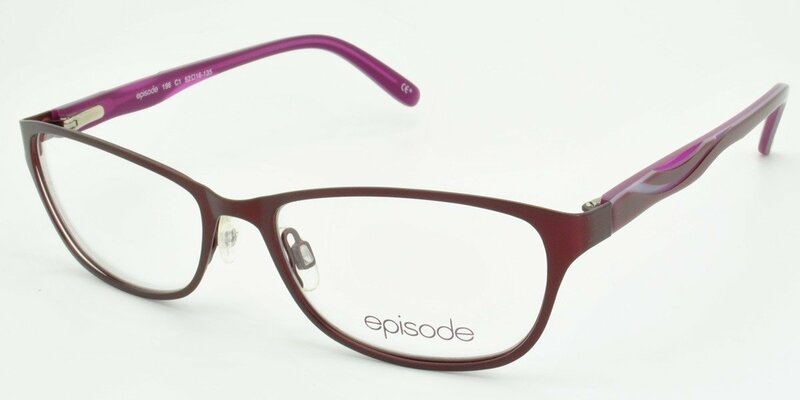 Classic metal frame with large rectangular lenses, spring hinges and embossed detail on the sides. Classic metal frame with spring hinges and embossed detail on the sides. Contemporary semi-rimless metal with a flash of colour to side. Plastic frame with oval lens, spring hinge sides and Superdry logo. Full rim metal with rectangular shaped lens, and Superdry logo to sides. A subtle cat-eye sunglass ideal for making a style statement. Soft Rectangular shape with check detail to sides makes for a very wearable style.